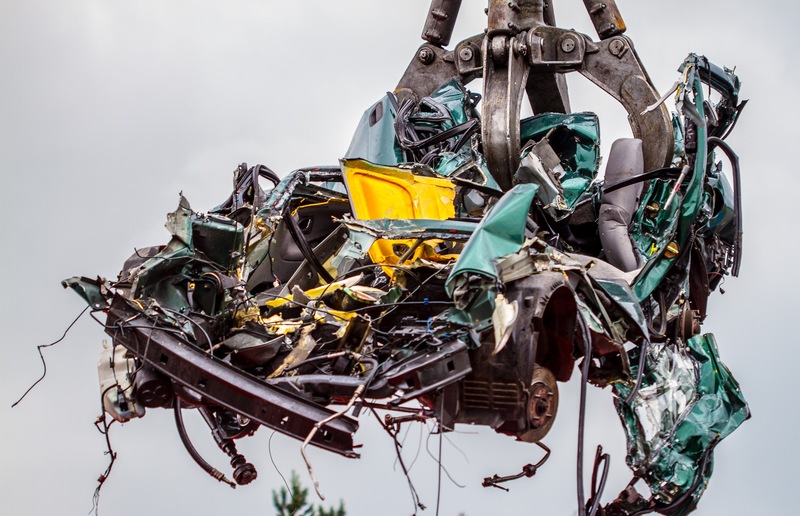 Car Wrecker NZ is paying easy and fast cash for unwanted cars in Waikato, Bay of Plenty and Taranaki regions. Are You Looking To Get Rid of Your Unwanted Cars? Are you looking to get rid of your unwanted cars? Then you have come to right place. We are paying easy and fast cash for unwanted or damaged cars. We had paid highest cash for wrecked cars, van and trucks. We do free car removals of your scrap, unwanted or damaged Cars, Utes, vans or trucks. Call us 0800 99 7000. Car Wrecker NZ is picking up vehicles from Waikato, Bay of Plenty and Taranaki region. To Request free no obligation quote call us on 0800 99 7000.